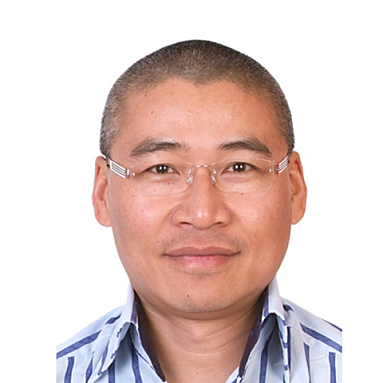 Alex Yao is the Chief Executive Officer of Sun Seven Stars’ majority controlled fintech and digital finance arm, as well as Managing Partner of Long March Capital, an investment management and advisory firm focused on mining and infrastructure. Mr. Yao has tremendous experience in private equity investments in energy, commodities, consumer financing and technology. He founded Long March Capital, a platform which focuses on the acquisition and consolidation of the global precious metals industry (gold and PGM). Through the platform, Mr. Yao has worked with numerous large state-owned enterprises and financial institutions to successfully close numerous cross-border landmark acquisitions. 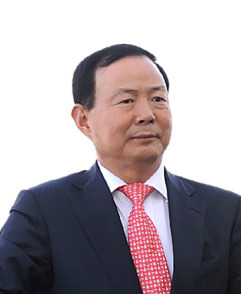 In addition to his role in Long March, Mr. Yao is also the President of Changan Holdings (Group) Co. Changan is involved with investment in consumer finance, credit platform, financial technology- as well as works with policy banks to strategize on Inclusive Finance to provide financing services to SMEs. Mr. Yao currently holds posts as Director of Zhongfei Xinyin Investment Management Limited, Vice chairman of Guan Tian Investment Co., Ltd., Director of Guan Tian International Financial Leasing Co., Ltd., and Vice Chairman of Wenzhou Kang'er Glass Ceramics Co., Ltd.
Richard Frankel has been appointed Executive Vice Chairman to the Board of Directors of Ideanomics. 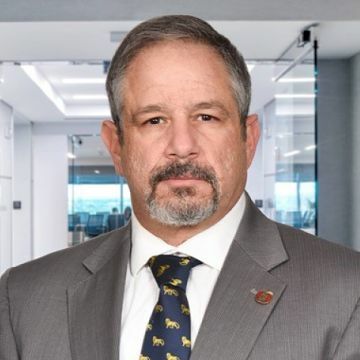 Mr. Frankel has 25 years of combined FBI and other US Law Enforcement Community and prosecutorial experience. He is an expert in risk identification and mitigation strategies in business and security risks - cyber, criminal and operational threats. A former Associate Director of National Intelligence, and Senior FBI Representative to the Office of the Director of National Intelligence, Mr. Frankel served for more than 25 years in public service, the majority of his career with the Federal Bureau of Investigation (FBI). Brett McGonegal is the CEO of Ideanomics. Most recently, he was a founding member and CEO of Hong Kong investment bank The Reorient Group (376HK), where he developed the Group’s investment banking business. Prior to Reorient, Brett was co-head of equity sales and trading at Cantor Fitzgerald in Hong Kong. In that role, he pioneered execution trading in Hong Kong. He also was responsible for the development of the firm’s corporate finance/investment banking capabilities. 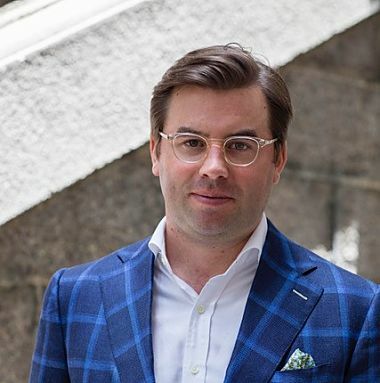 Before Hong Kong, he was a Senior Managing Director at Charles Schwab Capital Markets and helped build a large-scale institutional sales and trading platform that was sold to UBS in 2003. Brett is a frequent guest on Bloomberg and CNBC TV. Mr. Shane McMahon is an independent member and Vice Chairman of the Board of Directors. Shane is an American businessman and professional wrestler who is a part of the owner family of WWE and the vice-chairman of Seven Stars Cloud Group, Inc, formerly Wecast Holdings Inc. He is currently the on-screen commissioner of WWE's weekly television show SmackDown Live. McMahon is a fourth generation wrestling promoter as a member of the McMahon family. Mr. Chao was appointed President of China Life Insurance Group in 2005, going on to become both Chairman of The Board of China Life Insurance Company Limited and China Life Property & Casualty Insurance Company Limited, respectively. A native of Shanghai, Mr. Chao graduated from the Shanghai International Studies University, majoring in English and Business Administration, and subsequently earned his MBA from Middlesex University in London, England. Managing Director of Chum Capital Group, a merchant banking firm that invests in and advises growth Chinese companies. Founder and President of Pharmasource, Inc.
CEO of China Growth Equity Investment Ltd., which merged with Pingtan Marine Enterprise (Nasdaq: PME), the largest privately owned ocean fishing company of China. Mr. Zhao was appointed as director of the Company on January 10, 2018. Mr. Zhao currently serves as General Manager in Yunnan Energy Investment (Shanghai) Energy Development Co., Ltd, since December 2016. Prior to that, he was Vice President in Shanghai Gaoqiao Cable Group Co., Ltd, responsible for operations and supervising around 200 employees. Mr. Zhao was nominated by Hong Kong Guo Yuan Group Capital Holdings Limited, with which the Company signed the Securities Purchase Agreement on October 23, 2017 and entitled to designate one individual to join the Board. Mr. Zhao received his MBA from Shanghai University of Finance and Economics and a BA in Economics. Jim Cassano is a three-time CEO with over a decade of experience. 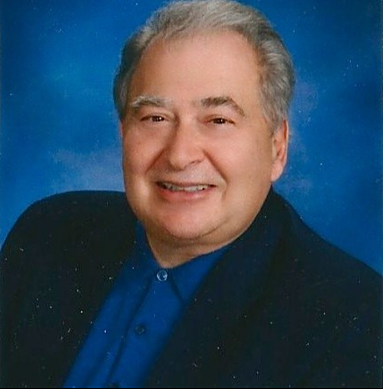 Jim is an independent Board member of Ideanomics, and consults to a number of private entrepreneurial ventures. Jim advises companies and brings with him experience as a General Partner in private equity partnerships and a venture capital company with substantial M&A experience, joint ventures, and creating strategic alliances. Jim also brings with him hands-on experience in finance, internet software, entertainment, publishing, pharmaceutical, biotech services, and engineering in the US, Europe, China and the Middle East. Worked for Cisco Systems (Nasdaq: CSCO) for 15 years in a number of senior management roles, including Sales Managing Director for Cisco China, Sales Director for Cisco Australia and Senior Manager for Operations and Strategy for the Cisco Service Provider business based in Hong Kong. Graduated from Fudan University with a Computer Science Bachelor degree and an Executive MBA degree from CEIBS (China European International Business School.